Litecoin 開發者釋出了一個更好的Bitcoin Client ... 咦?! Bitcoin OMG is an unofficial, somewhat experimental branch of Bitcoin 0.8.5 plus many conservative fixes and well-tested features on track for Bitcoin 0.9. Do you know if Charlie (from the Litecoin dev team) has plans to persuade Coinbase to adopt Litecoin? MtGox: They've publicly announced that they are working on it. It keeps getting delayed due to other issues MtGox is facing. I'm sure it will come out eventually. Like all of you, I can't wait til they support Litecoin. 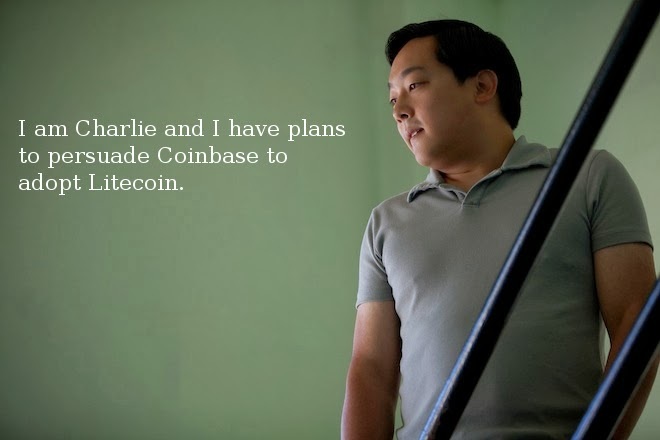 Coinbase: Definitely a possibility. I will do my best to make it happen. No promises and no time frame. Coindesk seems to have misunderstood a very old interview with coblee that misinterpreted small transactions like a meal for ideal for microtransactions. 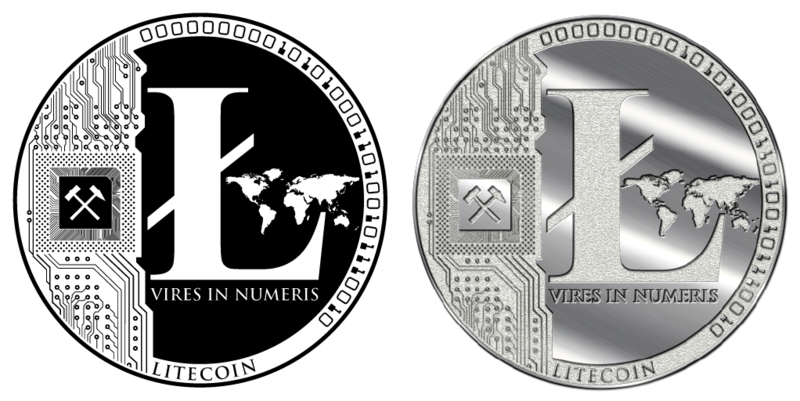 It is quite the opposite, Litecoin is quite hostile to microtranactoins. Litecoin requires another KB fee per each outputs that is smaller than 0.01 in value. 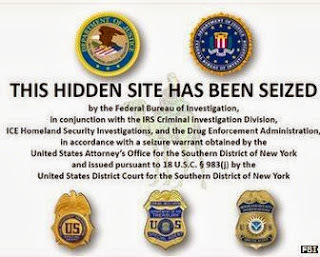 This was added in late 2011 to stop a major spam flood of millions of tiny coins. One of Litecoin's core goals is efficiency. If you ran a business, would you waste your accountant's time tracking millions of transactions a thousandth or millionth of a dollar in value? It makes no sense for everyone to bear the costs of storing these many meaningless microtransactions in a global ledger forever. Sure, they might be worth something some day, but it is also possible that if spam makes a system unusably bloated, it may never reach that "one day" in the future. Litecoin is NOT for microtransactions. If you want microtransactions you either want an offchain tx processor or another alt coin. For example, Bitcoin is a good choice for microtransactions, which is one of the reasons for blockchain bloat. Some developers believe Bitcoin would be better off with fee rules that discourages wasteful bloat, which would thereby allow delaying an increase in maximum block size for several years. Keep Bitcoin Free expresses similar ideas, although we Litecoin do not agree with their proposed solution where people are told to use offchain processors. Litecoin's solution can be improved further where it can be adapted into a market driven floating-fee mechanism that penalizes inefficient uses of the blockchain in a similar manner to today's anti-spam rule. I did coin the term "Litecoin is silver to Bitcoin's gold". When I designed the coin, I was trying to design a coin that was like silver compared to gold. So I made the confirmation times 4 times as fast and the total supply 4 times as much. That's also why I decided to call it "lite" coin. Although it is really just a marketing slogan, it goes a long way to help people understand Litecoin. Because people understand silver and gold. It was never a goal for Litecoin to overtake Bitcoin. Litecoin works well along side Bitcoin. 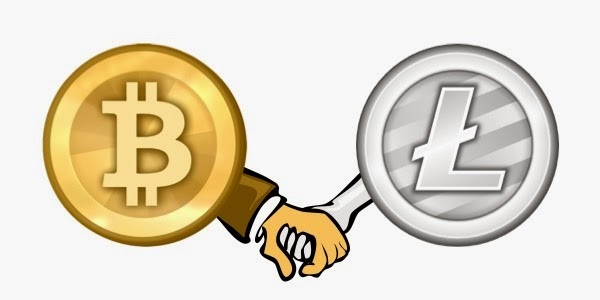 Litecoin actually helps improve liquidity on exchanges, because it's an easy way for someone exchange their bitcoins without going through fiat. And it helps with stability of both prices.